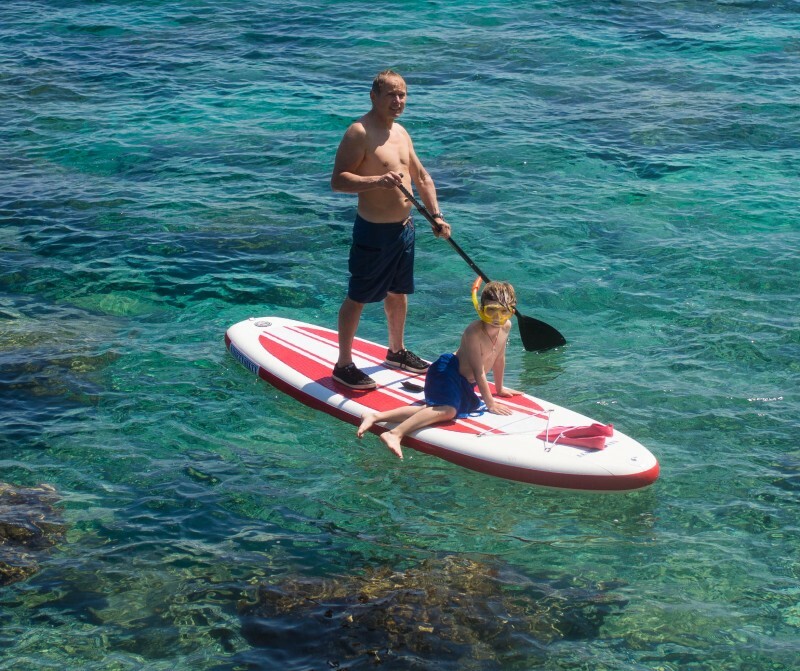 An inflatable SUP Board is the perfect friends or family leisure time gadget. POGO Chief Martin Sammet takes the NinetySixty iSUP everywhere, last year to the Grand Canyon, daily to the lake and as you can see here also to the latest family trip to Kreta. It's available via our longboardshop here.